The National Trust has offered views on some of the key recommendations from the The Environment, Food and Rural Affairs Committee’s recently released report on the Scrutiny of the Agriculture Bill. The Bill provides powers to the Government, but places few duties on Ministers. For example, at present, the Bill contains no requirement for the Secretary of State to create an environment land management scheme, or to ensure fairness in the supply chain, which risks leaving key parts of the reforms such as these vulnerable to short term changes of direction. The Committee expressed its concern over this imbalance, which, combined with a significant delegation of powers to Ministers, ‘does not provide sufficient clarity about how the new system for agricultural support will function and how delegated powers will be used’ in future secondary legislation. They recommend that Government should ensure that there are sufficient opportunities for parliamentary scrutiny as the new system and policies are implemented. We’re part of Greener UK and as such have been seeking an amendment to the Bill to introduce duties on ministers, rather than the handover of powers, to ensure ambition set now is acted on in the future. Food production and security: Whilst the Committee welcomes this approach it expresses disappointment about ‘the important balance that must be struck between food production and the environment’. We think this implies that it is possible to choose between these two key objectives. In our view this list of ‘goods’ are the fundamental building blocks needed to support future food production. Without effective land management to restore healthy soils, encourage cleaner, slower water and ultimately restore our natural ecosystem we can’t sustainably support the production of the food we need into the future. As our Outdoors and Natural Resources Director, Patrick Begg, said in his evidence to the Agriculture Public Bill Committee, you cannot have long-term food production without a healthy, thriving, well-stewarded natural environment. 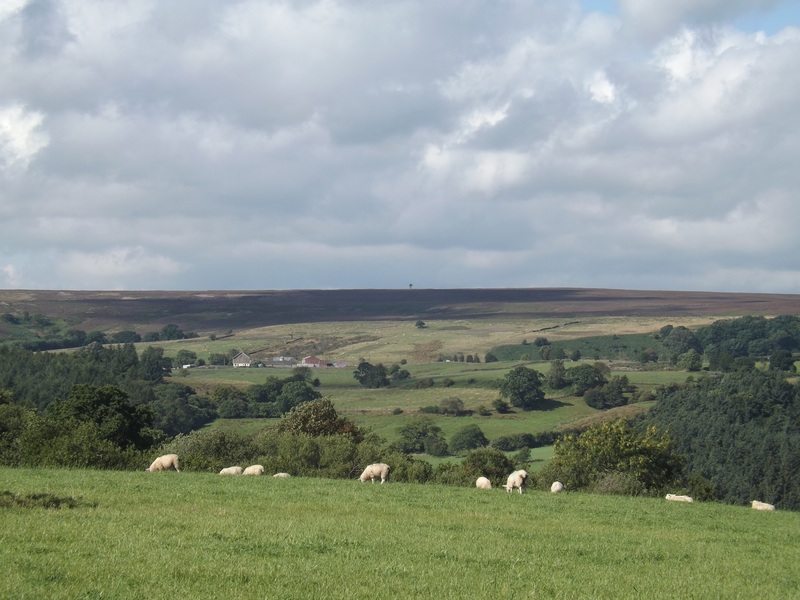 Phasing out direct payments and moving to a new environment land management system: The Agriculture Bill provides for current direct payments in England to be modified and phased out over a transition period of seven years from 2021. The Committee recommends that the Government should, before 2020, outline how it would phase out direct payments over the entire transition period, in order to give some certainty to those who currently receive direct payments under the CAP. Future trade deals: There was widespread agreement from those who gave evidence to the Committee that any future trade deals should not compromise the quality of food imported into this country. The Government however, believe it’s out of the scope of the Agriculture Bill, and instead should be picked up in the Trade Bill, which is currently passing through the House of Lords. However, an amendment to the Trade Bill to ensure that trade agreements would maintain or enhance UK food standards was defeated in the bill committee in the Commons, leaving the question still open. Thus the Committee urges the Government to accept an amendment to the Agriculture Bill stipulating that food products imported as part of any future trade deal should meet or exceed British standards relating to production, animal welfare and the environment. We and our partner organisations in the Greener UK coalition back this approach. Fairness in the supply chain: We’ve written on this blog before about the issues facing small agricultural producers and abattoirs in the UK, who can be placed at unfair disadvantage to larger operators further up the supply chain such as processors, distributors and retailers. The Committee welcomes that the Agriculture Bill provides the Secretary of State with the power to make regulations to introduce obligations that promote fair contractual relationships between farmers and the first purchasers of their products. However, whilst the Government considers the Rural Payments Agency the appropriate body to oversee and enforce fair dealing obligations; the Committee highlights that it doesn’t have the confidence of farmers and lacks relevant expertise. Instead, it recommends that the Groceries Code Adjudicator is a more logical entity to oversee fair dealing obligations than the RPA.